Hello, you have found the “About” page which is supposed to tell you about the author of this blog. I graduated Spring of 2013 and plan to fulfil God’s will for me to mission whenever He says ‘go’ whether that be in a year or thirty years. I feel particularly called to India. 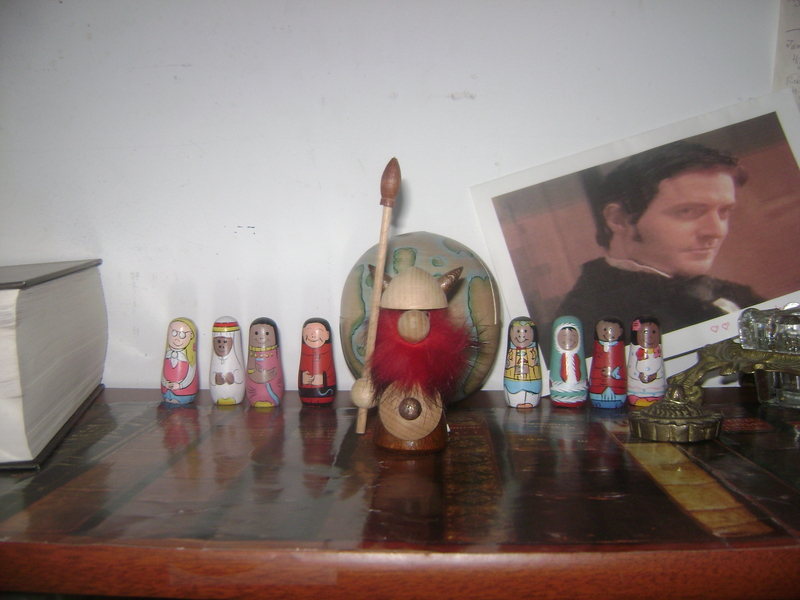 Maybe Russia, too :) But for right now, I live at home with my fantastic family, and I am so thankful for that. I have two sisters, one who is married and the mamma of my darling nephews, and my younger sister who is my best friend. 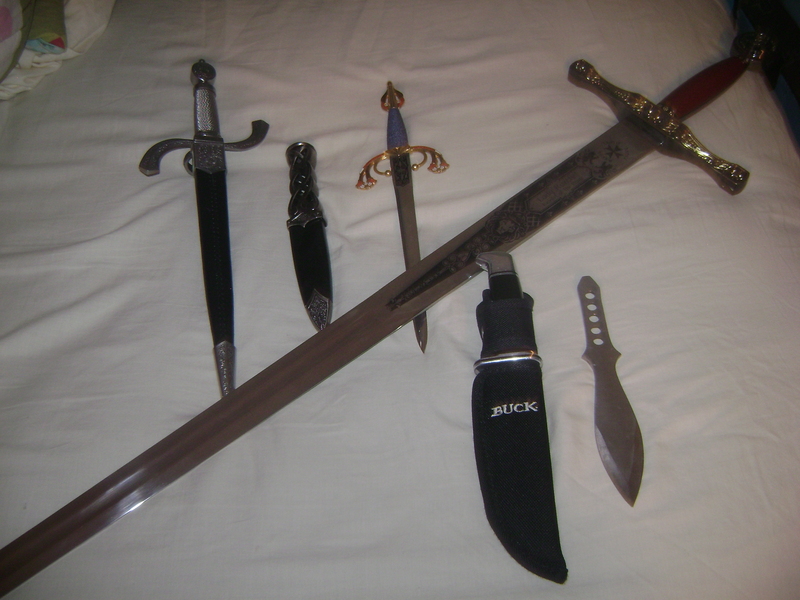 I really enjoy knife and tomahawk throwing, and I really want to learn sword-fighting. I strive to be a loyal and worthy Knight (ahem, Lady) to my King. Haloo! Meinen name ist Raechel. I am not speaking proper German, but that is alright, because I do not know proper German. Hence the reason I am not speaking it. Though I wish I could speak good German, as well as Russian, Icelandic, Finnish, and the like. Toothless, from the movie “How to Train Your Dragon”. 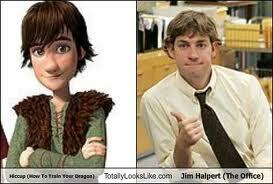 I also love the movie itself, “How to Train Your Dragon”. Okay, I think you get the point. I love (almost) everything about the movie “How to Train Your Dragon”. I love my Father and His Word. I like the looks of this blog. Keep up the good work! I just came across this blog and I like the look so far. (: And obviously, since your background images are from North and South… we must be kindred spirits! (: I look forward to reading what you have to write! 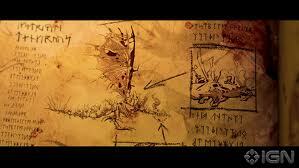 May I say that I also am a large fan of “How to Train Your Dragon” and just dragons in general? Thank you for letting me say that. Proceed with your life. You and my husband, people who love blades. :) He loves to throw his tomahawk thought he’d rather make them anymore, but our children will be learning to throw, I’m sure. 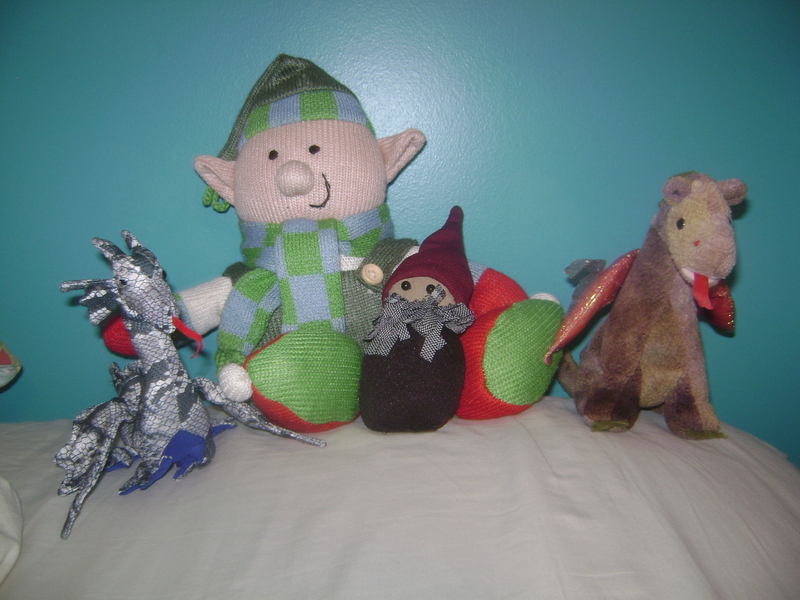 Maybe we ought to watch how to Train your Dragon…..
:) Oh tomahawk throwing is so enjoyable – that’s neat that your husband makes them! And yes, I do recommend How to Train your Dragon :D Thank you for your comment!! I’m so glad I found your blog! Homeschooling rocks! :D I’m also a fellow writer, reader, and hopefully someday a linguist. ;) Just a tip, Russian is hard… that alphabet! :D I’m very pleased to meet you and I can’t wait to dive into your posts! Loved your How to Train Your Dragon fangirling. 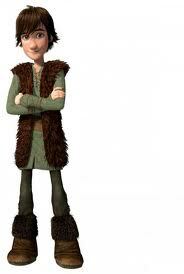 ;) I’ve never seen it, but I LOVE the soundtracks, and Hiccup and the dragons just sound so cute. Hahaha you have the best “about me” page EVER!! :D I’m so glad I found your blog! 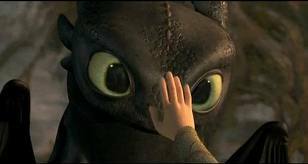 I loove How to Train Your Dragon! <3 *hugs Toothless* And, while reading this, all of a sudden I want to take up knife throwing and sword fighting. Maybe I should, because that would be so cool! :D That's actually super cool that you throw knives and tomahawks. What made you want to learn that? Hey girlfriend! Its Ry from green acres farm blog. Knives are awesome. I own a couple knives and I love self defense and want to get a concealed to carry permit when I am 18. Do you like archery? How to train your dragon is. Can’t find adjective.. Hm.. Well you get the idea.. We quote from it all the time.. “This here, this is a talking fish bone!” XD anyway which do you like better? 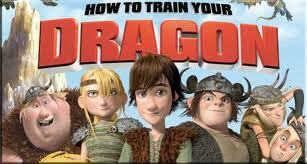 How to train your dragon 1 of 2?? Toothless is hilarious! Hi Ry! Yes, knives certainly are amazing – I just love them. :) That’d be cool to have a concealed carry permit – I wish you the best with that when the time comes! I do like archery, yes. I don’t do it super often, but I do have a compact bow and enjoy using it in target shooting. How about you? Ah yes, HTTYD is marvelous! I quote from it all the time too. ^.^ I love them both, but I think my favourite would be the 1st. Such a good one. And yes, Toothless! Love him!! Have you read the HTTYD books? I’ve read the first 4, and they’re really good, but very different from the movies!